Not sure. Why is it soooooooo hard to pay my monthly bill? I sign on to "Make payment" and there is no clear direction to the payment area. I would most definitely recommend this company for storage. They have great customer service and really work hard to help you find what you need for a great price. 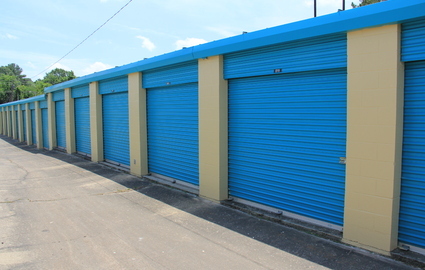 This business is an excellent choice for storage unit rental. As a five year customer it has proven to be safe, reliable and well managed. The staff is professional, helpful and friendly. I fell safe and comfortable with the management and the facility. 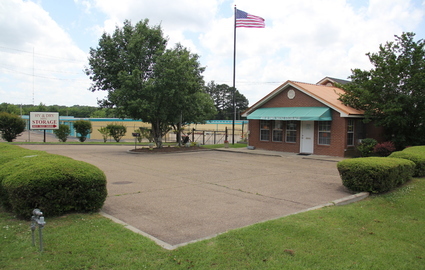 The prices were very reasonable and the facility was clean and maintained. I would recommend this place to everyone. This place is right off 20 which makes it easy for me to get access to my stuff on my way to work in Clinton. It's pretty clean and quiet here. 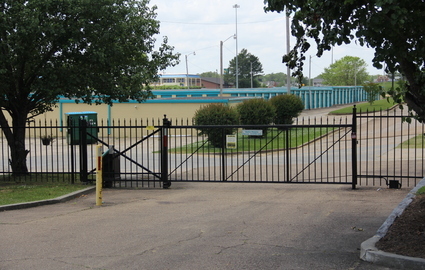 The security gate is always closed until somebody uses their code to open it. I appreciate that since the last place I stored at kept it open sometimes. Thank you for the excellent rating...we hope your stay is a pleasant one. 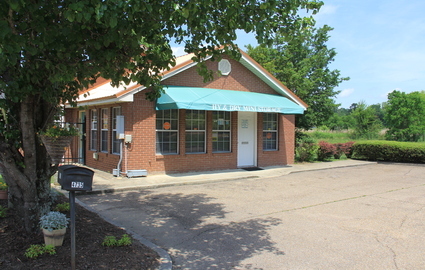 Looking for affordable self storage in the Jackson, Mississippi area near Jackson State University? 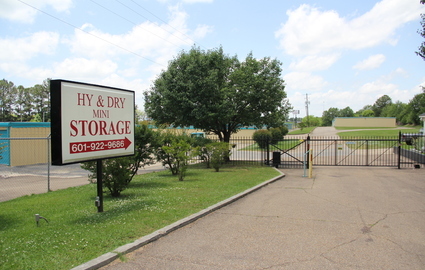 Hy & Dry Mini Storage is conveniently accessed from all of the major highways of Jackson, including I-220, I-20 and MS-18. 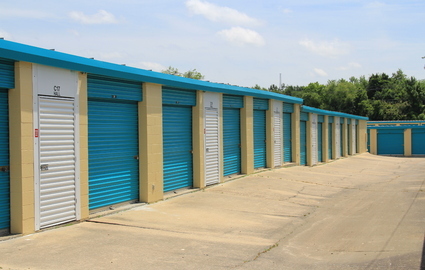 We offer our tenants extended access hours every day from 6 a.m. until 10 p.m. so they can fit a visit to their storage unit into their busy schedules. 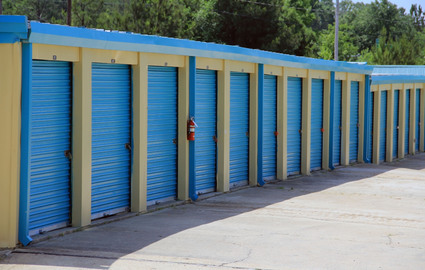 At Hy & Dry Mini Storage, we can protect and preserve any of your most treasured belongings. 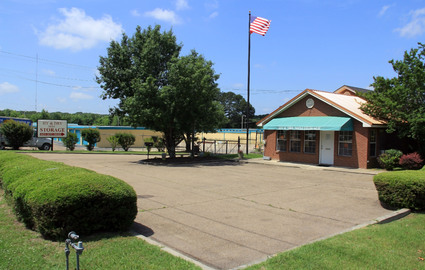 With security features like 24-hour surveillance cameras and our dedicated employees strive to make sure your experience with us exceeds your expectations. No matter what you're looking to store, Hy & Dry Mini Storage can help. Our storage experts can help answer any questions about packing or storage tips you may have, and our storage calculator can help you find the right amount of storage space for your individual needs. Call now, and don't forget to ask us about our $1 first month move-in special plus other fees for new tenants! BEST LITTLE WAREHOUSE IN TOWN !!!!!!! © 2019 Hy & Dry Mini Storage, partners and affiliates.